Modern edge with heart. 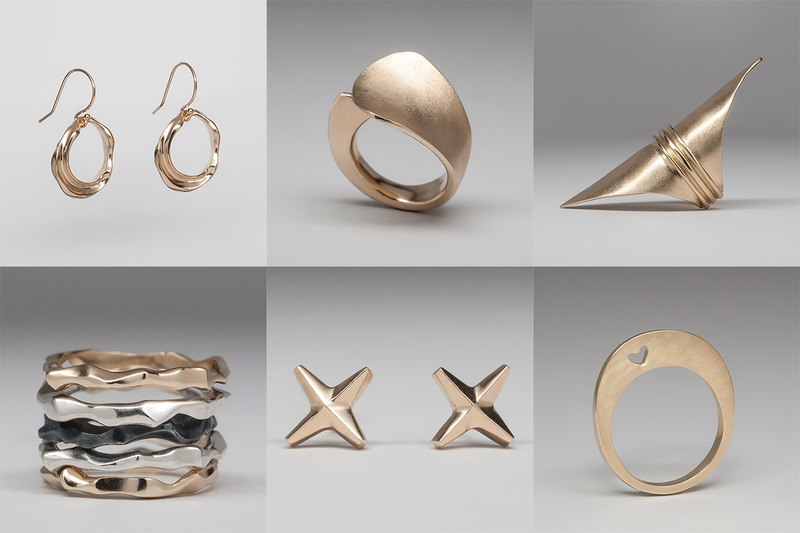 Artisan jewelry designed and crafted in San Francisco. Be the first to write a review and let others know if Christy Natsumi Jewelry is a scam or if it is legit.